Andalusia is one of our favorite places in Spain. It has good weather year round, beautiful Moorish architecture and design, great food and wine (e.g., ajo blanco soup, olive oil and sherry), and some of the best luxury resorts in Spain. We recently returned from a thorough trip through Andalusia to make sure that our Spain tours capture the very best of the region. Many of our Spain tours, such as Essence of Spain, feature our favorite destinations in Andalusia like Seville, Granada, Cordoba and Marbella. 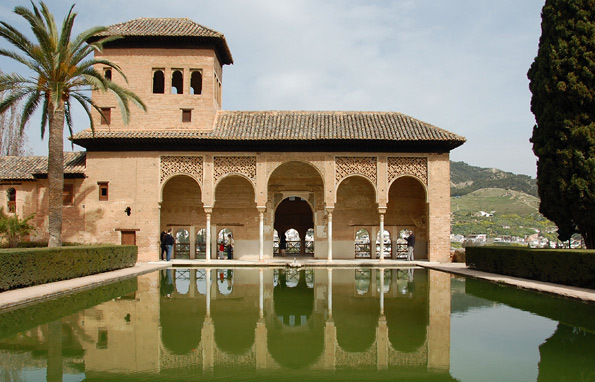 Travelers interested in more in-depth tour of the region should consider Highlights of Andalusia and Best of Andalusia. Andalusia is also great for special interest activities such as cooking classes, Jewish heritage tours, hiking and biking, tours of local gardens, experiencing flamenco, seeing the Royal Andalusian School of Equestrian Art, in-depth food and wine touring, and exploring the region’s growing art scene at places like the new Museo Carmen Thyssen in Malaga. See below for more about our award-winning tours in the region. Summer is a cherished time for a family vacation. Children are on school break, and the weather is pleasant and stable in destinations worldwide. 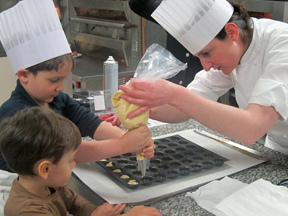 Some of our favorite family-friendly tours for summer 2011 are: Family Tour of England, Family Tour of Italy, Family Tour of Peru, China for Families, Family Tour of Southeast Asia, Family Tour of Russia, Family Tour of Switzerland, Family Tour of Austria, and Australia for Families. Visit the Family Travel section of our website, or contact us to begin planning your ultimate summer family tour today. 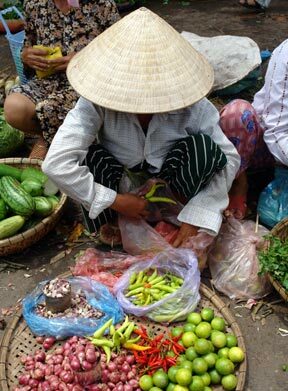 Our travelers love visiting Southeast Asia again and again. Here’s an update on some of what’s hot. 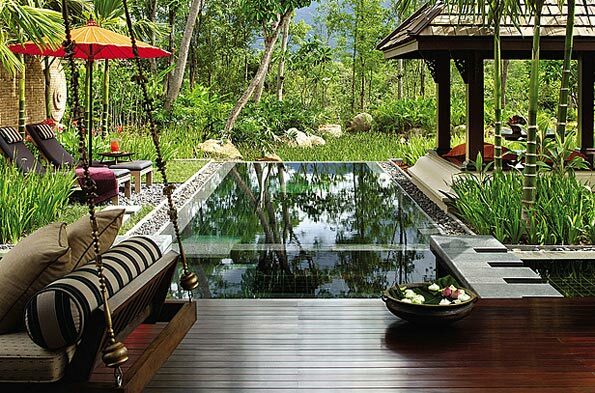 Ultra-luxurious resorts that reflect the best local style: We book only the finest properties on our tours in Southeast Asia, including Aman, Mandarin Oriental and Four Seasons resorts such as on our Journey Through Indochina. Northern Thailand: Romantic Thailand and other tours that feature Chiang Mai and the Golden Triangle, the two most interesting destinations in northern Thailand, are particularly popular right now. 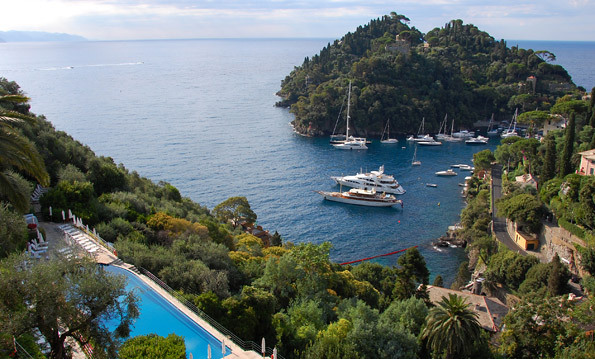 One reason is the incredibly luxurious properties we use exclusively. Another is our outstanding private touring and activities such as Thai cooking classes, elephant excursions, learning about Buddhist traditions, specialized shopping for silk, ceramics, antiques and Buddhist goods, private yoga and martial arts lessons, family adventure activities and visits to local villages. Bali and Indonesia: Our Journey Through Indonesia tour continues to be phenomenally popular among travelers who love nature, culture and luxury, and who like to explore a bit off the beaten track in places like Lombok, Java and Bali. It's also a perfect tour for honeymooners. Singapore: The nation-state is buzzing with new buildings, new cultural sites and a new attitude. Our Singapore tours are the best way to experience the city’s new vibe and favorite traditions, with private touring of cutting-edge architecture and luxury destinations such as Marina Bay Sands, cultural tours through the city’s ethnically diverse neighborhoods, and tasting tours of local markets and hawker food stands. 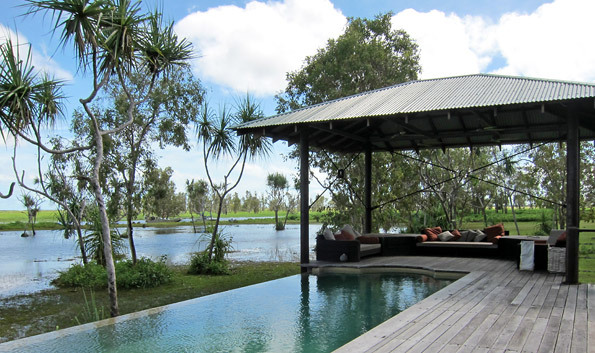 Singapore also combines well with Bali and Java, as on our Indonesia Luxury Adventure tour. We’ve just returned from a wonderful journey through France, where we spent time in Paris, Versailles, the Loire Valley, Bordeaux and the Dordogne region. 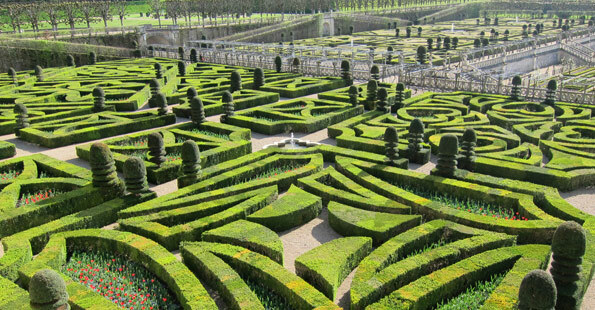 This slide show of images from the trip, which is similar to our Paris, Chateaux, Wine & Caves tour, presents a selection of the extraordinary range of cultural and culinary touring options we offer in these destinations. Some of these activities include wine tasting at top Bordeaux vineyards, insider touring in the town of Versailles, visiting Chenonceau and other beautiful and important chateaux and gardens in the Loire Valley, cultural touring in the city of Bordeaux, visiting historic villages such as St. Emilion in the Bordeaux-area vineyards, seeing pre-historic cave art and troglodyte dwellings in the Vezere Valley, visiting historic castles and beautiful villages in the Dordogne Valley, shopping local markets in the Dordogne region for local foie gras and walnut oil, biking through beautiful landscapes of forests and rivers, and much more. Turkey is currently one of our most in-demand travel destinations. Our exceptional local guides bring Turkish culture and history alive. We’ve recently introduced three new Turkey tours sure to inspire. 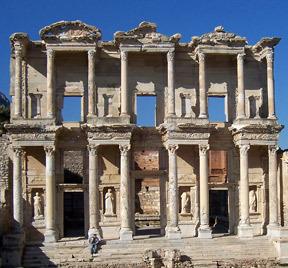 Travelers interested in exploring Turkey’s incredible culture and beautiful landscapes will appreciate our Active & Adventure Tour of Turkey, which includes private cultural touring with our outstanding local guides in Istanbul, Ephesus and Cappadocia, as well as active pursuits such as cruising along the Turquoise Coast in a private yacht, hiking around Cappadocia, exploring the Dalyan Delta by private boat, kayaking the Mediterranean coast, and opportunities for hiking, biking and swimming. 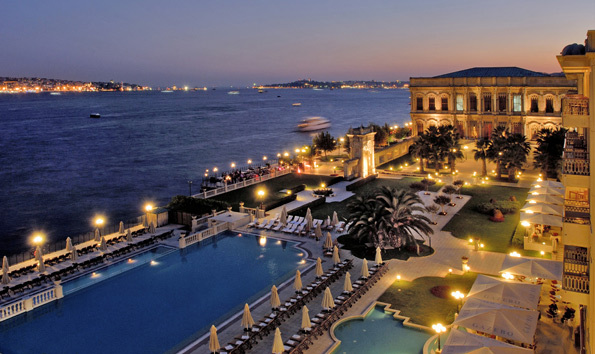 Romantic Turkey is perfect for a honeymoon, anniversary trip or romantic getaway. It’s a great combination of some of the most popular destinations in Turkey, and it includes extended time in fascinating Istanbul, as well as ample time to relax at the most luxurious and romantic hotels and resorts in Turkey, including the Four Seasons Bosphorus in Istanbul and the beachfront Mardan Palace Hotel on the Mediterranean coast in southern Turkey. Highlights of Turkey is a 9-day journey through Istanbul, Cappadocia and Ephesus that’s recommended for first-time visitors or anyone interested in experiencing Turkey’s top sites in the most luxurious and insightful manner possible. 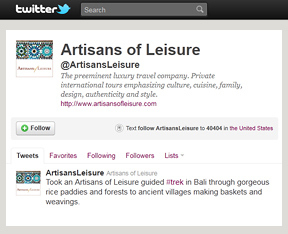 Follow us on Twitter at ArtisansLeisure for up-to-the-minute luxury travel and lifestyle ideas, insights and recommendations, not to mention notes on our own trips as they transpire. Also be sure to visit our new Facebook page (“Like" us to receive exclusive Facebook updates), where you can catch all our latest updates. We’ve just enjoyed another wonderful journey through Australia. (Yes, we’ve had a busy travel schedule the past few months.) On this trip, we caught up with what’s happening at the many great luxury options found throughout the rugged and diverse land. 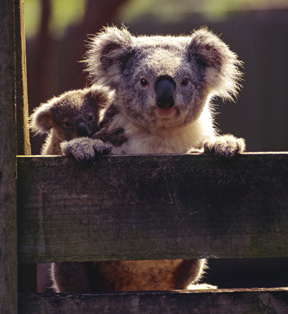 Visit our Australia tours section, or contact us to learn more about the best way to incorporate these phenomenal properties into your Australia vacation. Wolgan Valley, one of Australia’s best resorts, is a haven of high-end luxury amid rock cliffs and blue gum (eucalyptus) trees of the Blue Mountains just outside Sydney. Though the Park Hyatt Sydney is currently closed for renovations through November 2011, there are other great options such as the Four Seasons. More adventurous travelers will enjoy the rustic luxury of Bamurru Plains in the Kakadu region in far northern Australia, where touring includes seeing abundant wildlife in beautiful floodplains and Aboriginal art carved in rock outcroppings. Silky Oaks in the primeval Daintree Rainforest and super-exclusive Lizard Island in the Great Barrier Reef are both under new management, providing guests with excellent service and luxury in iconic Australia landscapes. Southern Ocean Lodge on Kangaroo Island remains one of the premier (and one of our favorite) luxury destinations in Australia for combining outstanding accommodation, dramatic siting and access to incredible wildlife experiences through our excellent local guides. 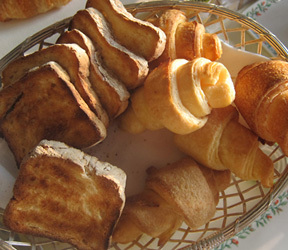 Artisans of Leisure recognizes that more and more people have special dietary requirements. We work closely with travelers who require gluten-free, vegetarian or kosher meals, as well as those with food allergies, to make sure that they have access to as many culinary choices as possible in each destination. Several of our in-house travel specialists have their own dietary restrictions, so travelers can be confident that we understand their needs and know how to accommodate them when traveling overseas. Contact us or visit the Special Diets section of our website for more information. 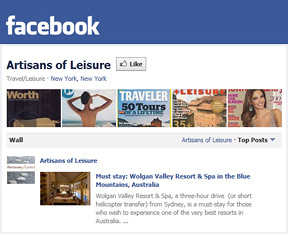 Our blog is a wonderful resource for luxury travelers. 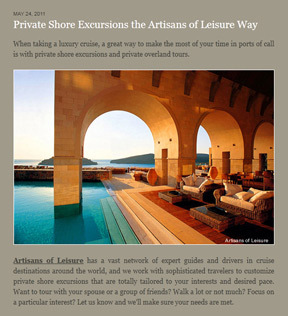 Filled with insights into our favorite destinations and experiences, it provides endless inspiration for your future tours with Artisans of Leisure. A recent article about our private shore excursions highlights the types of special activities and multi-day overland tours we can arrange for cruise travelers from ports around the world. 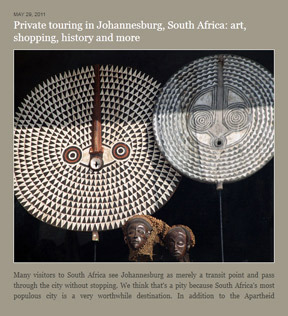 Johannesburg is the star of another recent article, which uncovers some of our favorite reasons to visit this fascinating town that is too often overlooked by visitors to South Africa. 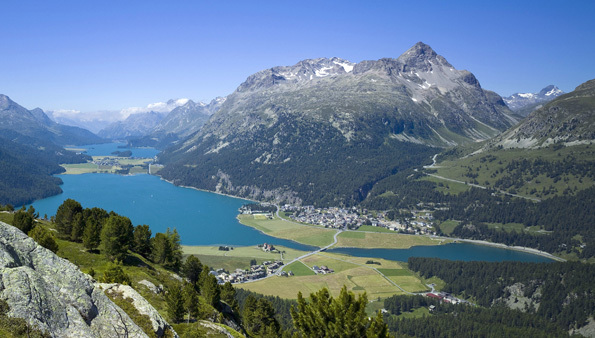 Our private Switzerland tours introduce our travelers to not only the country’s incredible landscapes and cultural sites, but also the diversity of flavors that belie Switzerland’s diminutive size. Gourmands will love our Food & Wine Tour of Switzerland, which features highlights such as touring the beautiful terraced vineyards of the Lavaux region overlooking Lake Geneva, private tastings of Chasselas and other Swiss wines with local winemakers, visits to famous cheese-producing regions such as Gruyere and Emmental, touring chocolate factories, stops at local food shops and markets, and seeing outstanding cultural attractions such as Bern’s UNESCO-listed Old Town. All our Switzerland tours include the country’s leading luxury hotels and resorts, such as the legendary Beau-Rivage Palace on the shore of Lake Geneva in Lausanne. 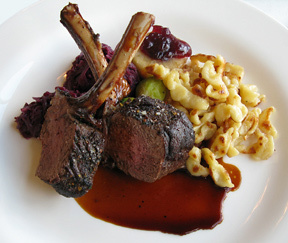 We also arrange reservations at the best restaurants, from local favorites to those rated highest by the Michelin and Gault Millaut guides, spa appointments, and other services to make your Switzerland tour as well-organized yet relaxing as possible. 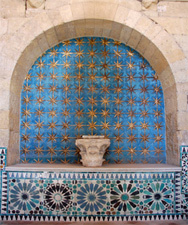 National Geographic Traveler has selected our Southern Spain & Morocco tour as one of their “50 Tours of a Lifetime” in the May/June 2011 edition of the magazine. Worth magazine has conferred a similar title on our Contemporary Art of China tour, naming it to their "20 Trips of a Lifetime" in the June/July 2011 issue.